This is the moment a reckless driver records himself driving at 344 kph over the world’s second tallest bridge. 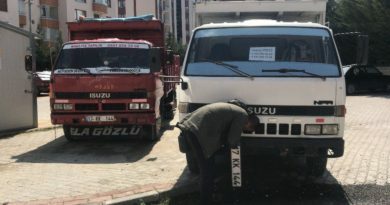 The startling incident was reportedly recorded by the driver, who has not been named in reports, on the Yavuz Sultan Selim Bridge in Turkey’s largest city Istanbul and posted onto social media. In the video, the speedometer can be seen shooting up to over 300 kph before the camera shows the car flying across the suspension bridge at night. The camera then goes back to the speedometer as it reaches 344 kph (213 mph). 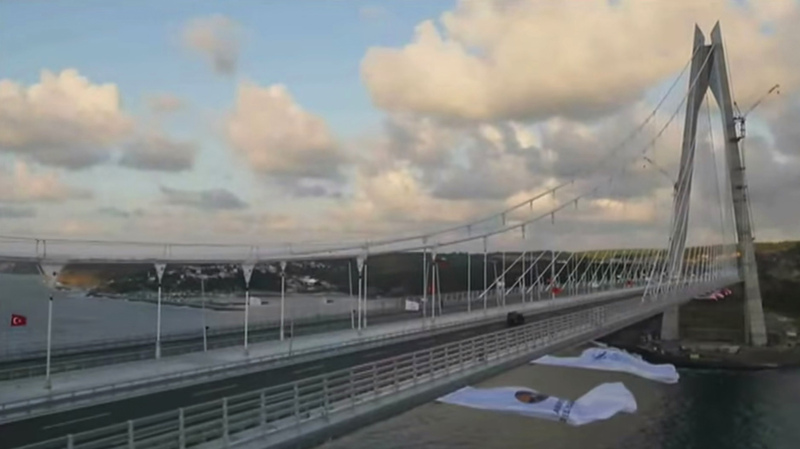 Local media report the bridge, the third bridge to be built over the Bosphorus strait in Istanbul, is usually quiet at night and so thrill-seekers often go to push their across to the limit across it. It is unclear if the police are investigating the incident. 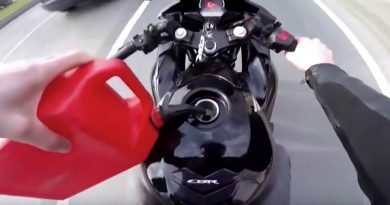 Turkish professional motorcycle racer Kenan Sofuoglu holds the speed record on the bridge at 350 kph (217 mph), which he achieved before it was open to traffic. 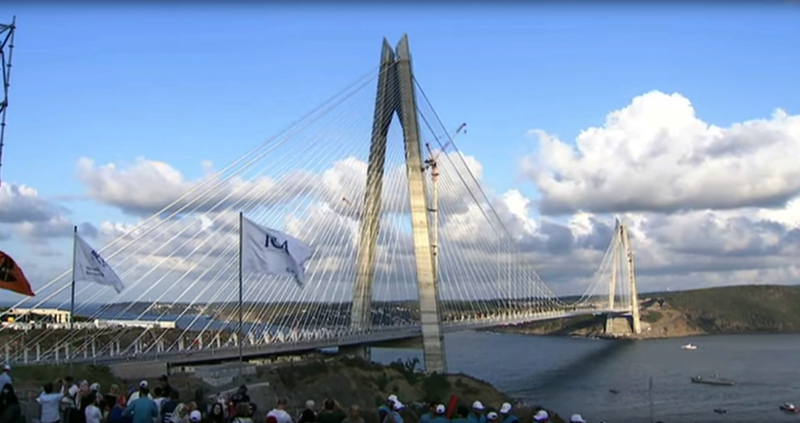 The Yavuz Sultan Selim Bridge is the second-tallest bridge in the world of any type after the Millau Viaduct in France. It is 2,164 metres (7,100 feet) long.